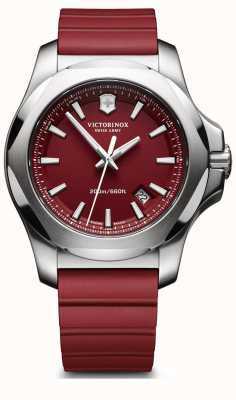 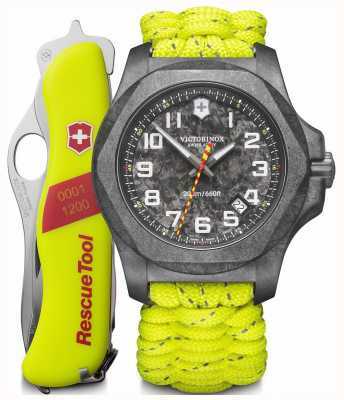 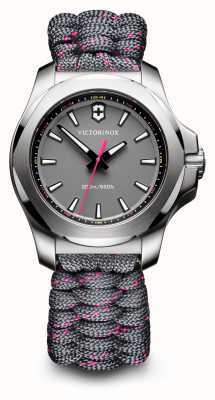 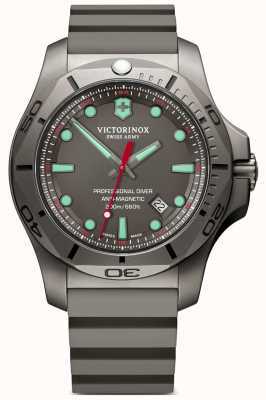 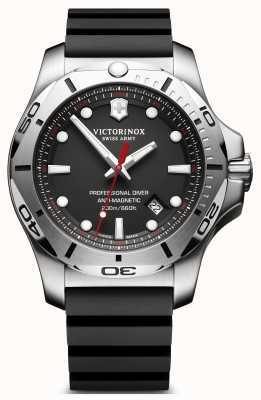 Victorinox offer this superb I.N.O.X timepiece which looks great and is built for purpose with a lightweight fit. 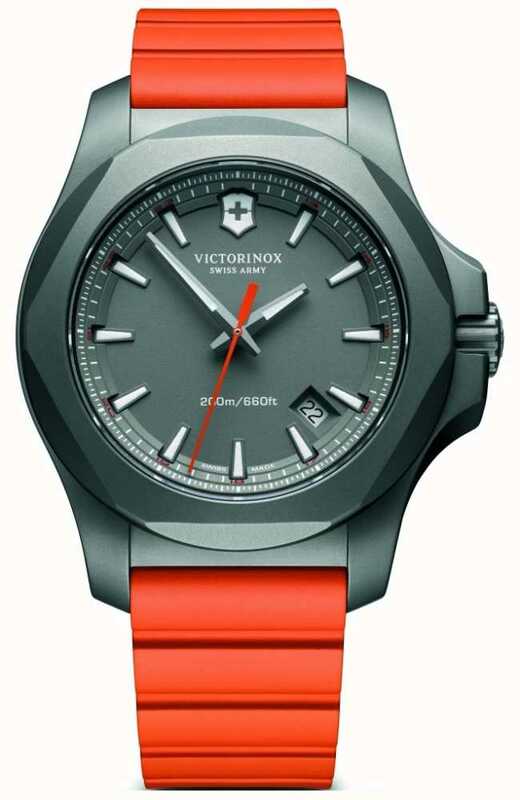 This model has a full Titanium case which shimmers in a stunning grey tone, with a selection of angles working together to show it off to its fullest. 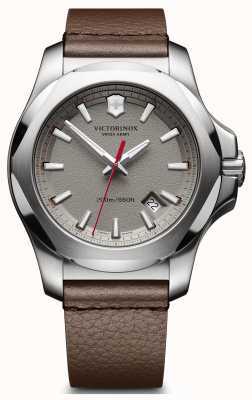 The dial matches, in grey, adding a refined sophistication. 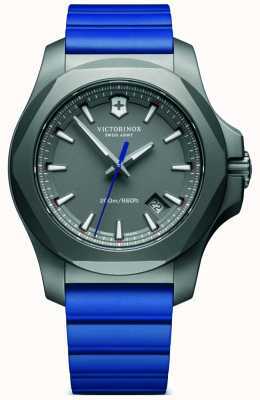 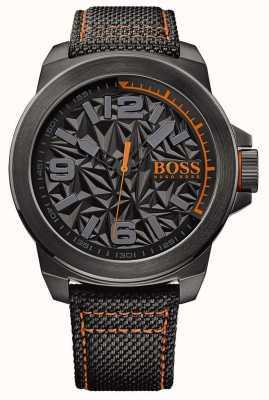 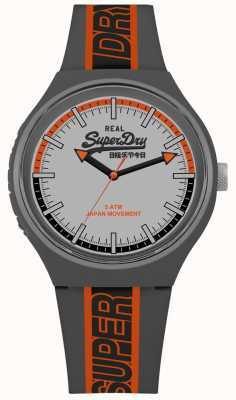 The watches glass is Sapphire Crystal with an AR Coating. 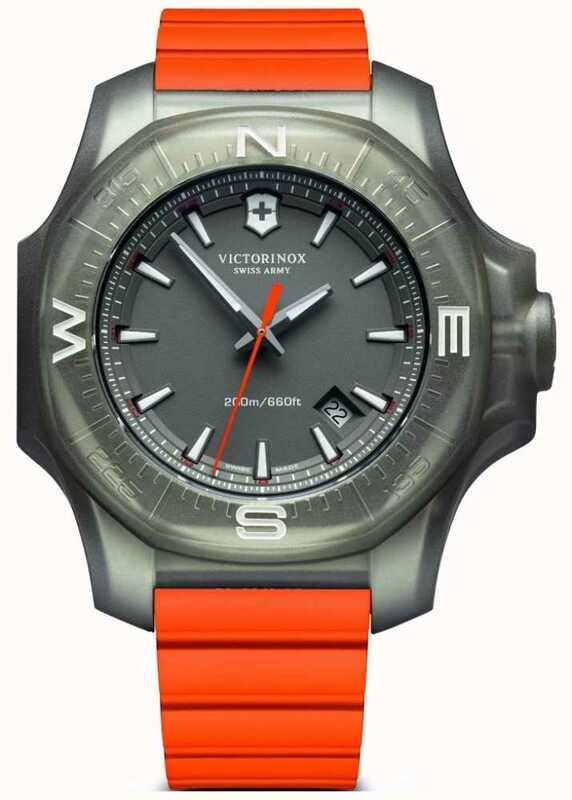 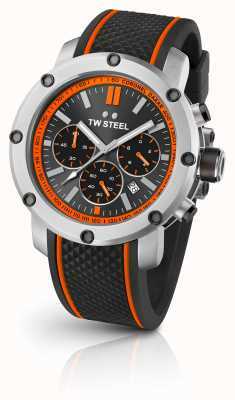 In contrast, an orange rubber strap with equally impressive angles is selected for maximal comfort, durability, and an athletic finish. 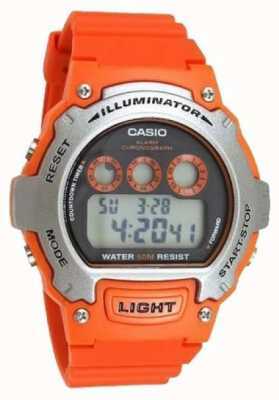 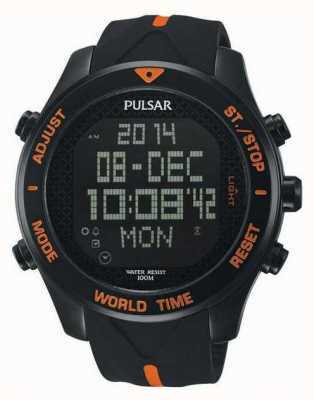 Features glowing hands, glowing hour-markers, date display, 200m water-resistance, and more. 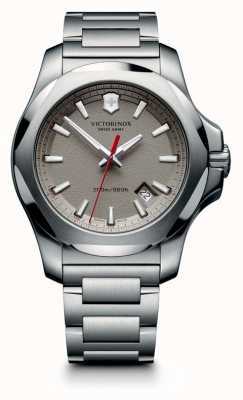 Victorinox watch exactly as described and arrived quickly and in perfect condition. 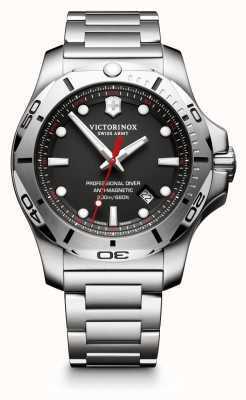 Great service, thank you.